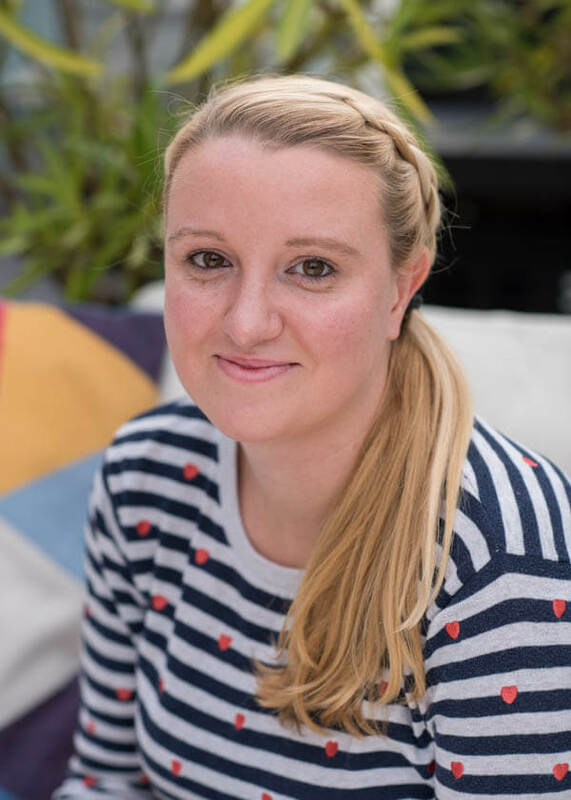 Anna joined LogicSpot over 3 years ago, and has become a vital part of the LogicSpot team. As an Account Manager, Anna keeps her focus on managing the completion of all client support work and providing valuable assistance to our clients to ensure they achieve their target goals. She is easily spotted in the office being everywhere, doing everything, all at once. Anna is a people-person with a meticulous eye for detail, and she enjoys ensuring that all of our clients are thoroughly looked after. Having been brought up in Singapore, she has an active interest in technology and a love of spicy food! Probably www.houzz.com, OR anything food related. I love food. Oh there are far too many, I give up! Erm, The Rolling Stones once bought me a bottle of champagne… Does that count?! If not then definitely my grandfather, Tom Brennand. He wrote a fair few TV programs including This Is Your Life, hosted by Eamonn Andrews and his big red book. I wouldn’t… Strong believer of the ideology that states, “The past is history, tomorrows a mystery and today is a gift… That’s why they call it the present”. Gin & Tonic, has to be Hendrick's with cucumber… Or an Espresso Martini, can’t go wrong with a coffee / alcohol combination! All of my friends and family, love them to pieces – though I might need to buy a bigger table!